Play Chris Ivan: Another outstanding xbox community member! Chris otherwise known as cjivan runs his own podcast. The Video Game Show! 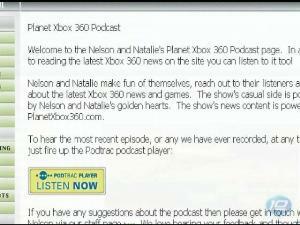 They cover a ton of Microsoft gaming news but definitely branch out beyond covering other consoles and companies. He's a big community guy so we thought he was deserving of profiling. If you get the chance, check out his podcast. 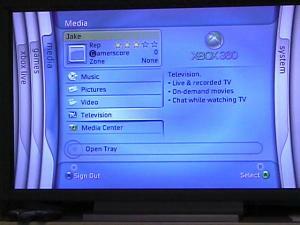 DeaconBlade360 - My xbox 360 profile of the week!